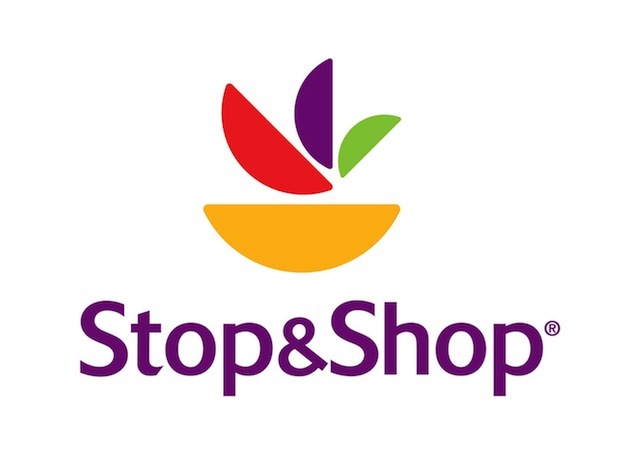 Safeway’s Eastern Division is offering healthy eating tours in partnership with registered dietitians at multiple store locations over the next several weeks. 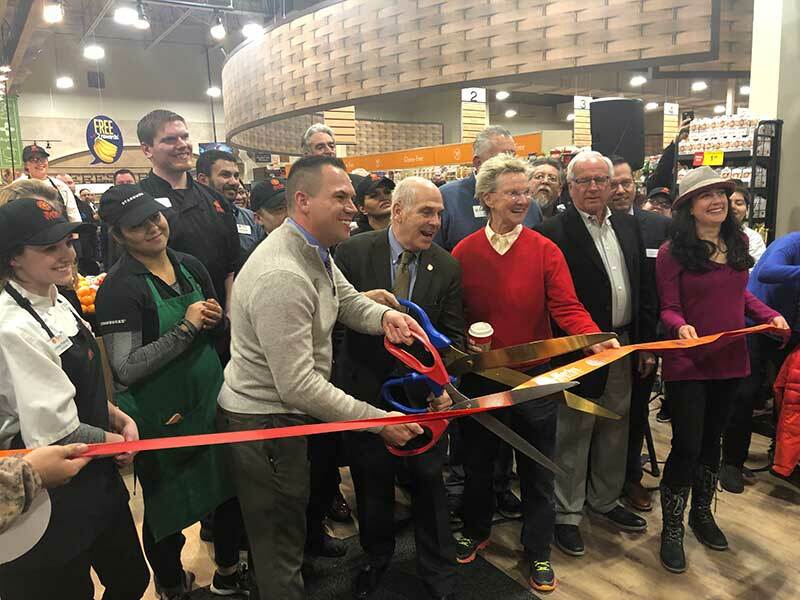 Each participating store will focus on three areas: healthy eating choices; reading and understanding labels; and finding healthier alternatives. 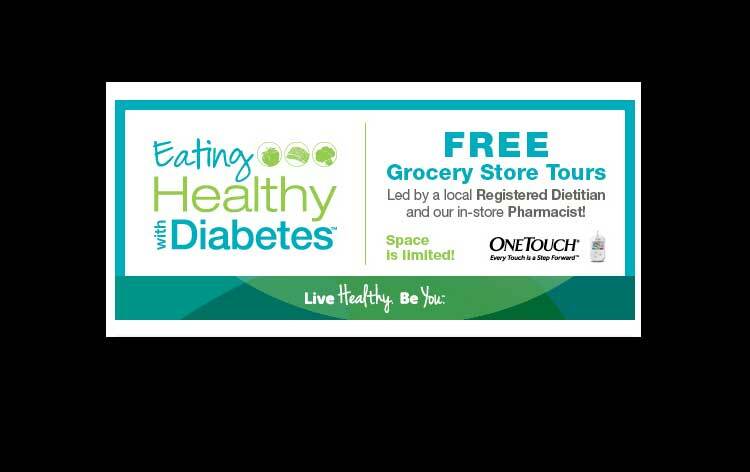 The 90-minute guided tours will provide diabetics and people diagnosed with pre-diabetes the opportunity to receive dietary and medication counseling from both a registered dietitian and a pharmacist as part of the stores’ “Eating Healthy with Diabetes” program. The tours are open to the public and free to attend, but attendees must pre-register at their local Safeway Pharmacy, by phone or they can reserve a spot online. The tours will be interactive and provide product sampling. Visiting each department, the tour will highlight products and offer tips such as how to choose lean cuts of meat, selecting whole wheat and grain options, and enjoying fruits and vegetables as snacks. The tour also will point to Safeway’s private label brand Eating Right, featuring low-sodium products, sugar-free puddings and gelatin snacks, and more. The Eating Healthy with Diabetes tour is designed to enhance a patient’s diabetes care plan by providing education and tools to help patients take better control of their health. During the tour, the group will be able to discuss healthier options for meals and snacks for those living with diabetes. The focus of the program is to encourage and implement goal setting, label reading and making healthier food choices. Safeway’s Eastern Division is part of Albertsons Cos. and operates more than 120 stores in Maryland, Virginia, the District of Columbia and Delaware.